Maryland Personal Injury Law Firm of Plaxen & Adler, P.A. The Maryland injury law firm of Plaxen & Adler, P.A. was founded in 1985. Since its inception, Plaxen & Adler has been dedicated to representing injury victims. Founding partner, Bruce Plaxen, quickly earned a reputation for being aggressive, creative, zealous and well prepared. The law firm obtained several landmark verdicts and decisions and quickly grew to represent claimants and plaintiffs throughout the State of Maryland. Bruce Plaxen became a leader in the plaintiffs’ bar in Maryland and nationally. The firm of Plaxen & Adler, P.A. is able to meet the needs of its clients by being well prepared and responsive. The attorneys at Plaxen & Adler, P.A. can be reached day, night, or on the weekends. Each attorney understands the unique problems of someone injured in a serious accident. These problems and needs are met with great empathy. Plaxen & Adler, P.A. is known as fair and experienced litigators. Often a new client will be referred to the firm by other attorneys, judges, retired judges, insurance adjusters or medical providers. With offices in Columbia, Greenbelt, Baltimore, Owings Mills, Dundalk, Cockeysville, Westminster, Crofton and Silver Spring, Plaxen & Adler, P.A. continues to expand to meet the needs of injured persons throughout Maryland. With offices throughout Maryland, Plaxen & Adler, P.A. has obtained impressive verdicts in jurisdictions such as Howard County, Baltimore County and Montgomery County, often known as more conservative jurisdictions for plaintiffs in a personal injury case. 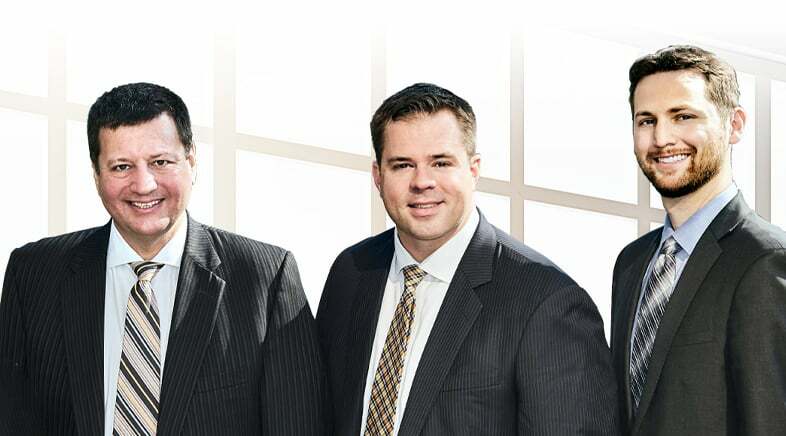 The firm’s focus on personal injury cases includes automobile accidents, product liability claims, premises liability, workers compensation, medical malpractice claims, social security disability claims and any other type of personal injury. Our Maryland injury law firm is not afraid to take on a challenge. Court victories have included the largest slip and fall verdict in Howard County history and the largest wrongful birth verdict in the history of Montgomery County. We have also prevailed in products liability cases against some of the biggest manufacturers in the country. Plaxen & Adler is proud that each claimant receives the same respect and care as the largest case in the office. Call us today at 410-988-4449.